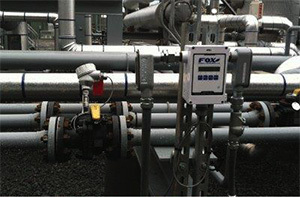 Many treatment plants throughout Virginia utilize our partner Rosemount’s Total Chlorine measurement system to monitor and control Total Chlorine discharge levels. 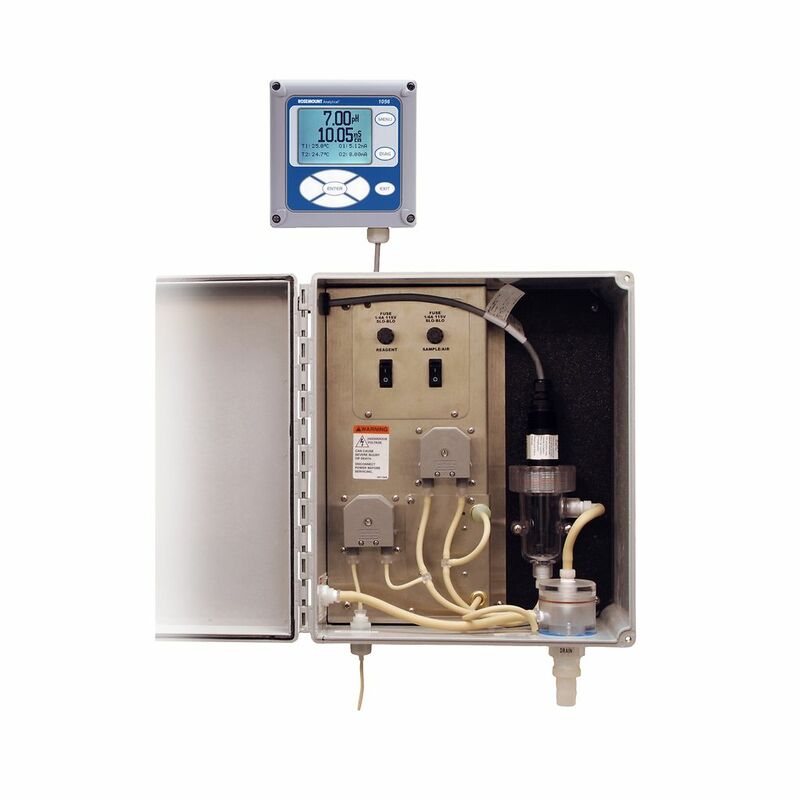 The Rosemount Total Chlorine systems offer no metal parts sampling while providing a true Total Chlorine measurement. 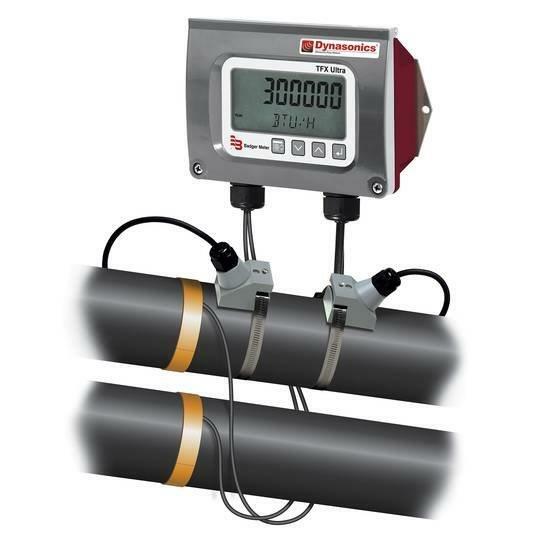 The system is designed for fast, easy maintenance and provides exceptional operator interface features.